to both the business and private sectors. 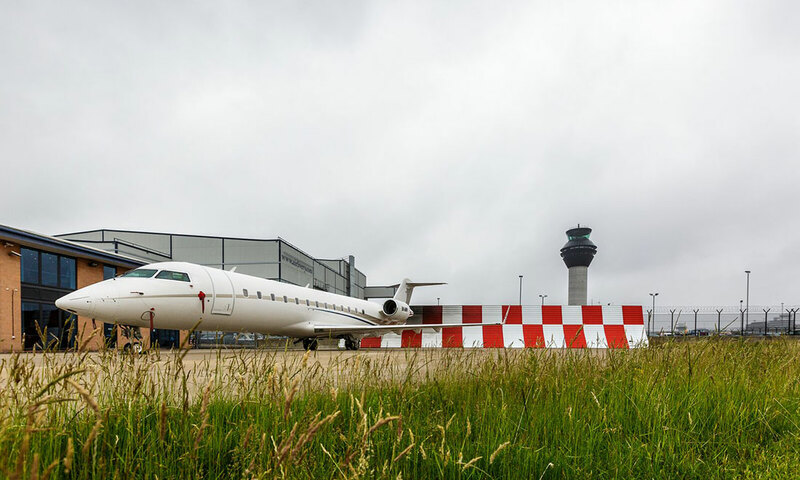 We are the only independent charter broker company based at Manchester Airport, private jet terminal. We’ll help you find the right aircraft in less time and with less hassle. At Falcona we realise that time is your most precious asset. Our mission is to help you get exactly what you need. We don’t have favourites either. Our independent service is unbiased. Not all aircraft operators are created equal. So we’ll give you the information you need. We hope you’ll choose to buy through us when you pick your aircraft charter flight. Whether your objective is work or pleasure, let us manage the complexities of you travel, making it safe, comfortable and efficient. Falcona source and compare the best available aircraft for your journey. We use the world’s largest professional database, saving you valuable time. We will work with you through every step of the process to ensure you fully understand all of the requirements. As your private jet broker, we give you an honest and transparent service at all times. 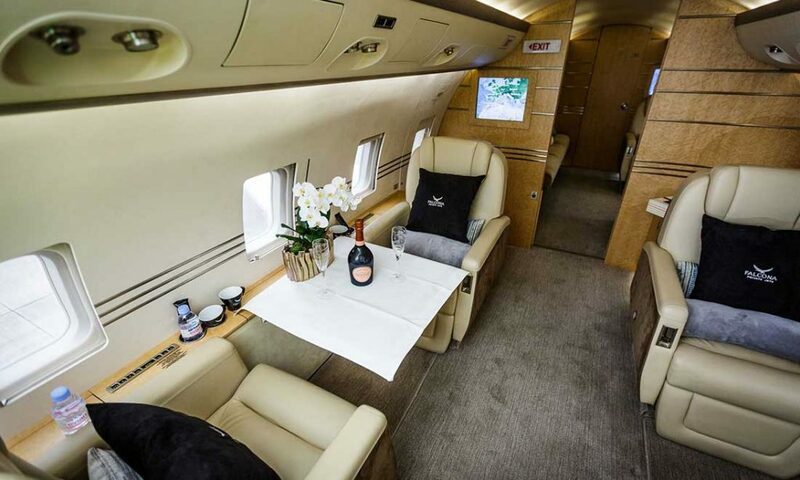 Take the stress and hassle out of booking a private jet for you. Every operator that Falcona work with has a valid AOC (Air Operators Certificate) and for our more discerning clients we have operators that go above and beyond the industry standard of safety. These are Wyvern Wingman, AR/GUS standard operators. 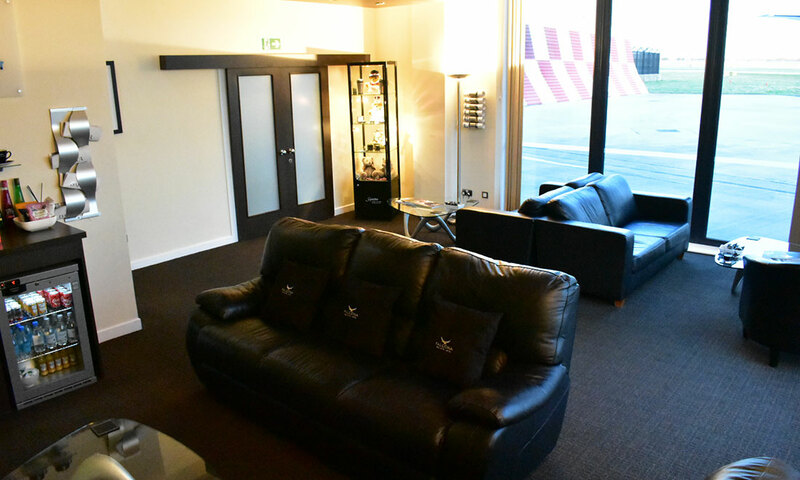 Falcona Private Jets is based at the only dedicated FBO jet centre with its own VIP private passenger terminal, which means that we’re able to ensure that everything with your flight runs smoothly as possible. 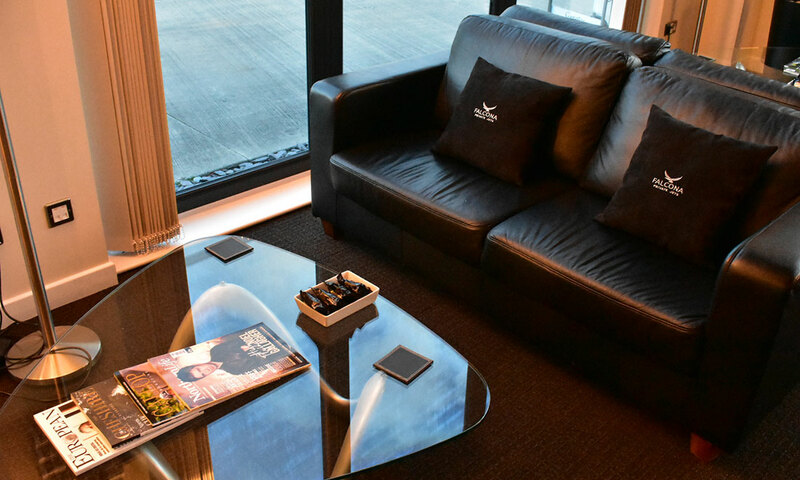 It offers executive lounges, VIP business facilities and a luxury conference suite. A team of dedicated aviation professionals is available 24 hours a day, 7 days a week. There is secure customer parking and a dedicated ramp area in front of the Jet Centre, which gives immediate access for customers. A complete security suite is provided for handling all your customs and immigration screening requirements. 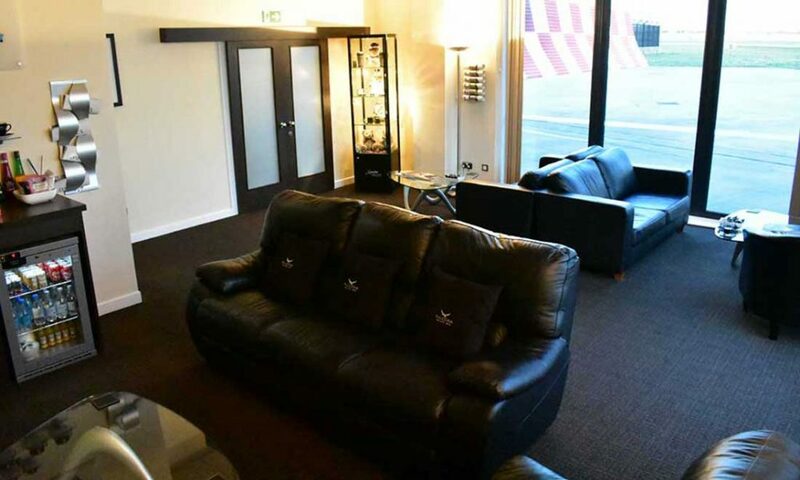 A normal aircraft load of 9 – 16 passengers will clear customs and immigration swiftly. Chauffeur services are also available to you. 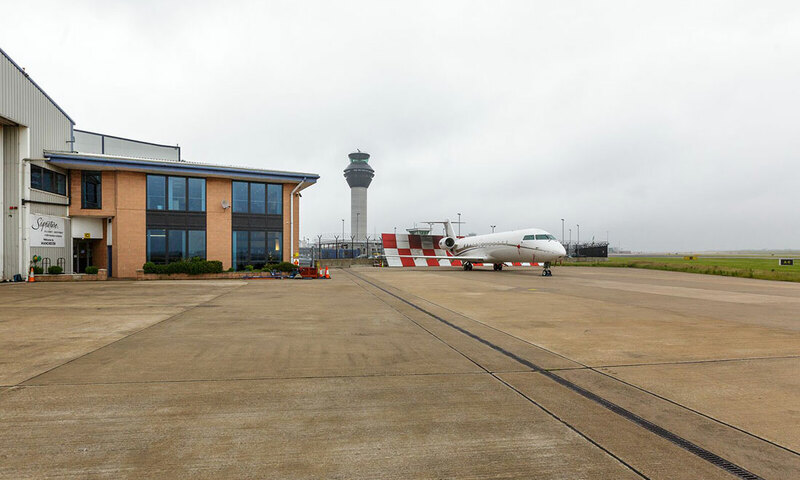 We’re also ideally located for flights to and from Liverpool Airport, Chester Airport, Blackpool Airport and Leeds Airport. Manchester Airport is operational 24/7. It has two parallel runway approaches, both 10,000 ft. long. It is strategically situated in the heart of the North West of England, close to some of the country’s most significant business, sporting, retail and scenic locations.